Volkswagen Community Trust strives to fund projects and initiatives that help people to help themselves. We do this by supporting initiatives that train people in the community with specific skills and by funding capital so that they can not only get jobs, but even create their own jobs. 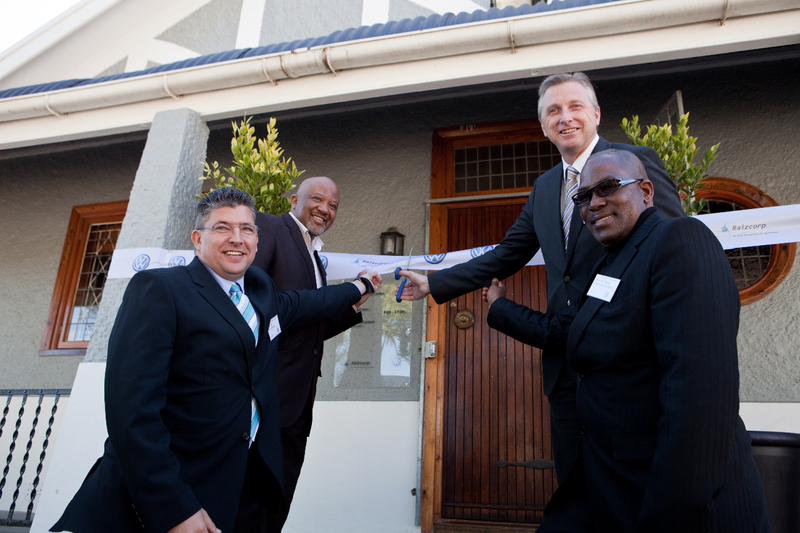 In 2011, the VW Group SA partnered with Raizcorp with the aim to boost and promote small businesses in Nelson Mandela Bay. The VW Business Support Centre is the first Raizcorp business unit in the Eastern Cape. VWSA invested millions into this project to provide local entrepreneurs with comprehensive training so that they come out of it as motivated and competent individuals. In return for our investments, these entrepreneurs go on to grow their businesses and to create job opportunities for others; therefore increasing the employment in our community. The VW Business Support Centre is another prime example of how we wish to achieve our goal of giving the community the opportunity to sustain a better life and future. GUSCO is a fantastic Enterprise Development initiative that has helped to employ over 65 women from previously disadvantaged groups. In 2004, three sewing groups joined to form GUSCO; and with the financial and business guidance from us and supporting corporates, these women are able to follow their passion of sewing and make a living off of it. The GUSCO team now rent a 120 square metre premises from us due to their growing demands and the need for a bigger workspace. 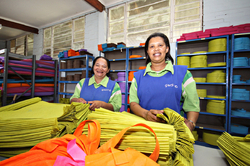 They furthered their entrepreneurial opportunities by meeting the very strict standards of Woolworths and now they sew the recyclable shopping bags for them.